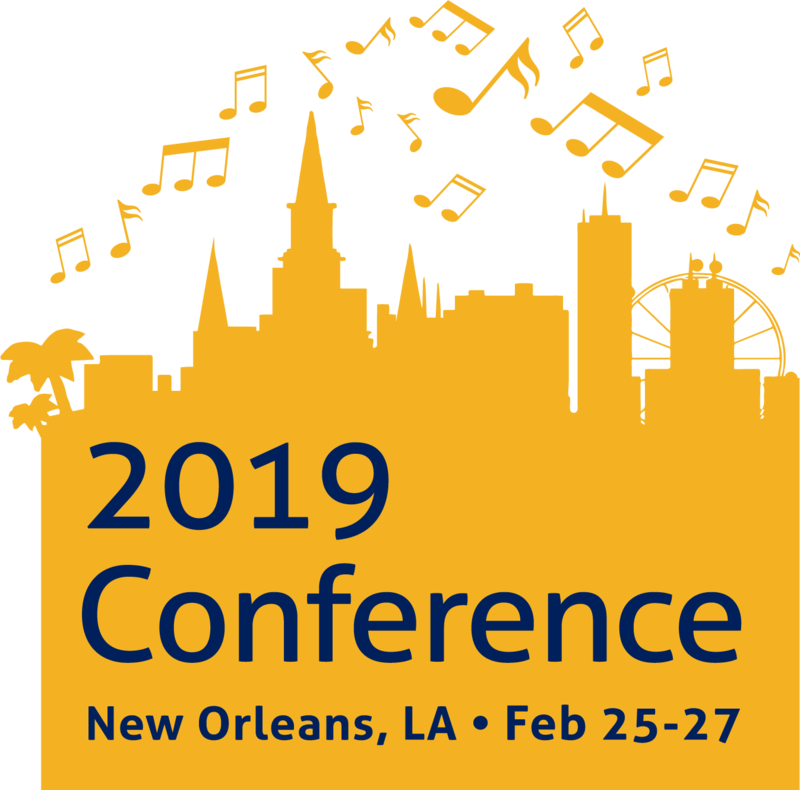 Please Note: The Sheraton New Orleans room block closed 2/4/19. To be added to a waitlist for a room call 504-595-6237. To accommodate attendees, we have an overflow hotel at the Westin. 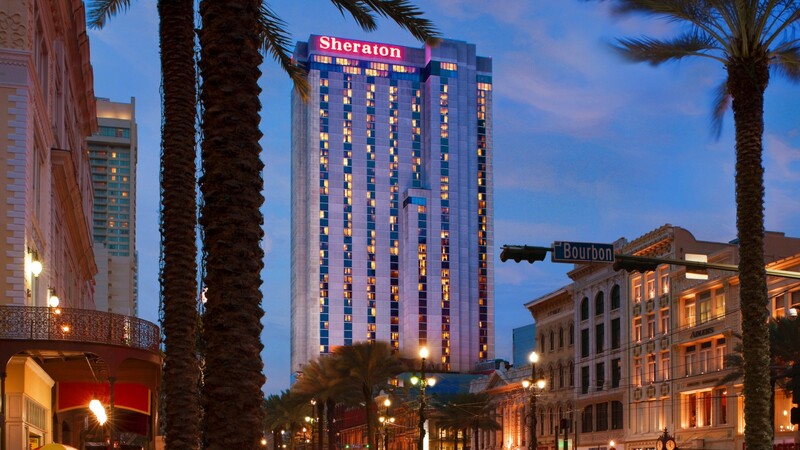 Please call (504) 566-7006 or by CLICKING HERE to make your reservation and recieve the special rate of $209/night.